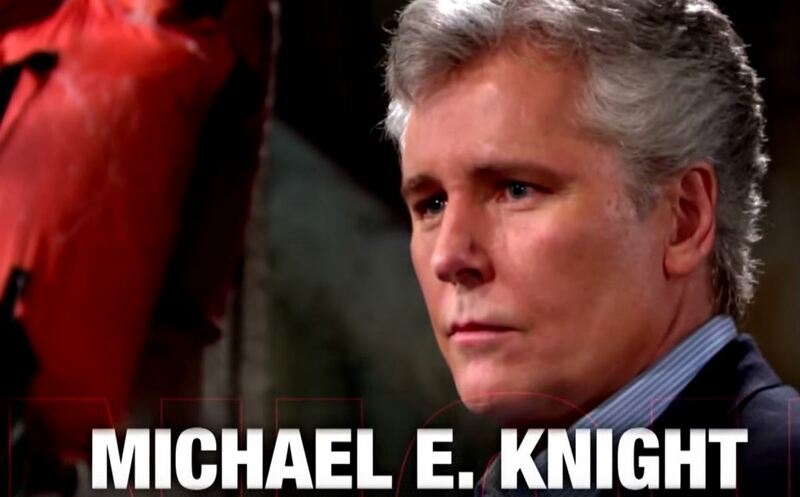 This week on The Young and the Restless, All My Children icon Michael E. Knight arrives in Genoa City as Dr. Simon Neville. He will assist Neil (Kristoff St. John) with an ailing Hilary (Mishael Morgan). 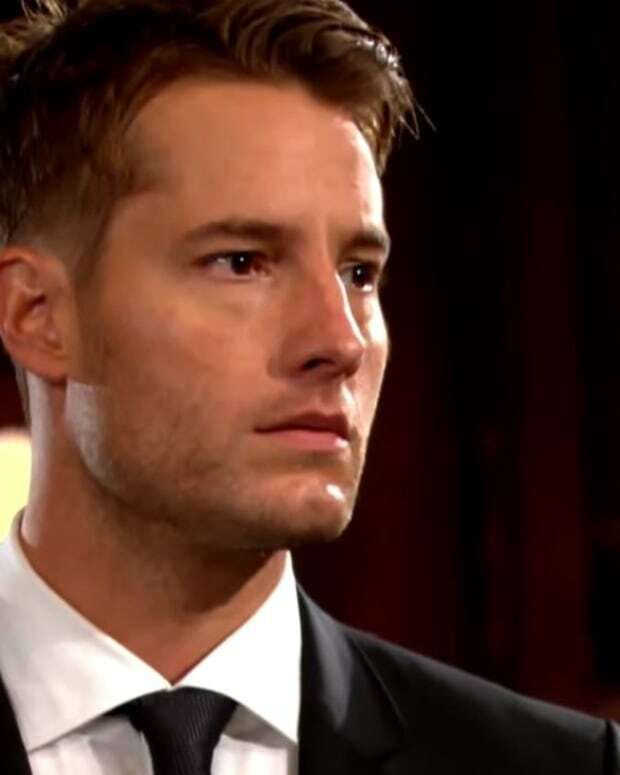 Meanwhile, Adam (Justin Hartley) fights for his family. 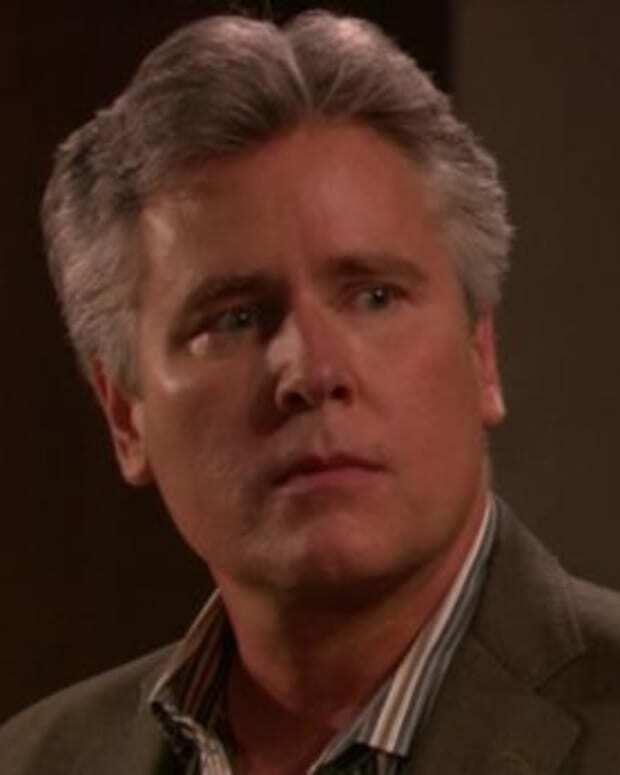 Can Chelsea (Melissa Claire Egan) forgive him, or has he lost them forever? 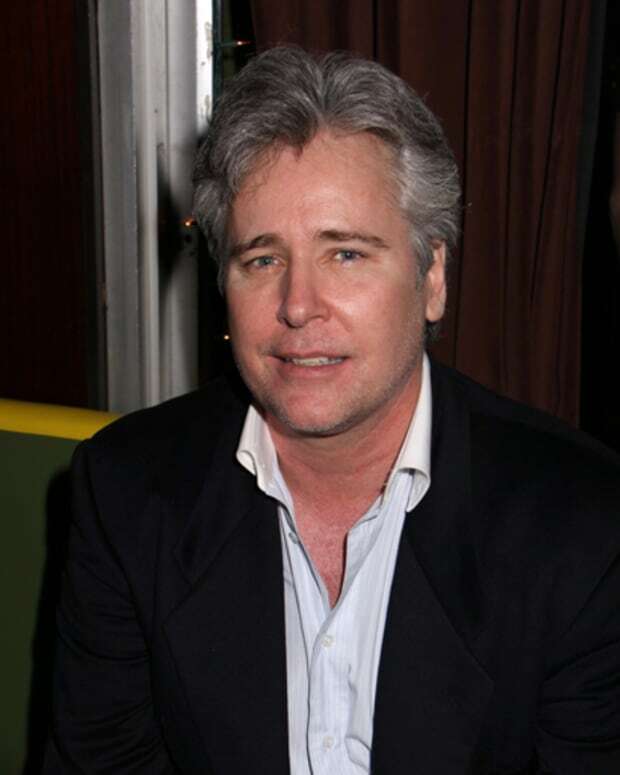 Michael E. Knight on New Y&R Character: "Kind of Eccentric and a Rule Breaker"